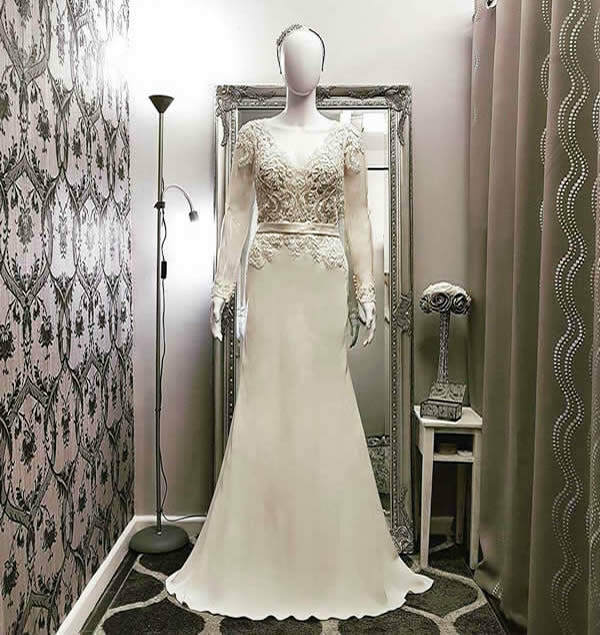 When you buy any dress from Laima Boutique or if you bring your own special occasion dress you can be assured that with our additional alterations service, your dress will fit like it was specially made for you. With many years experience working on bridal and other ladies special occasion wear we will always strive to deliver the highest quality results time after time. 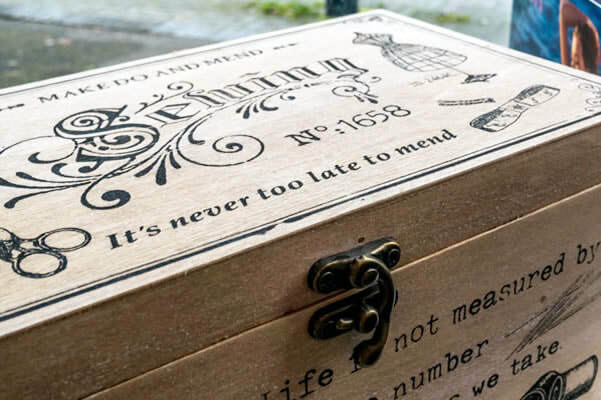 Whether this be a complex alteration or a simple repair. 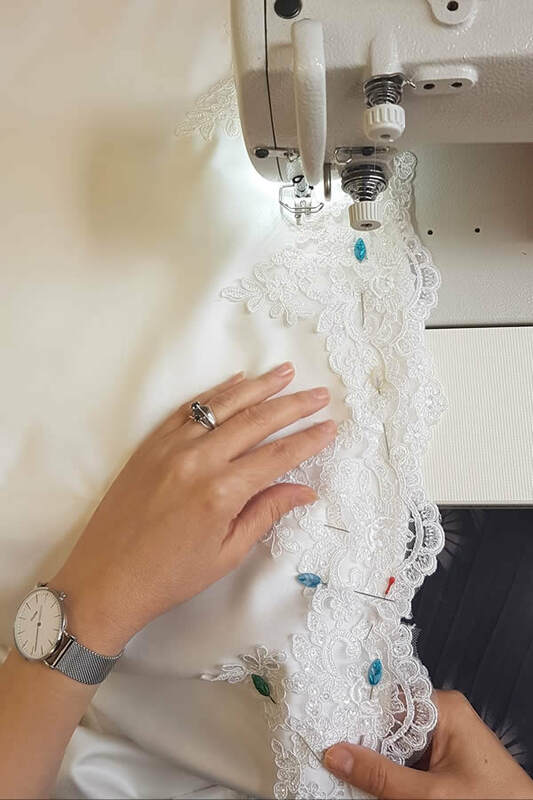 Shortening and attaching delicate scalloped lace. Size down or widening your dress by adding a panel. Adding straps, crystals, beads or sash to embellish your dress. Redesign - bodice shape, adding sleeves or open/cover back. There will be no obvious signs of any alterations showing once your dress has been finished. This will give you confidence and allow you to relax and look really good in your dress on your special day. Your dress will receive the best possible care and attention and you get the perfect fitting dress you deserve! There have been many happy customers delighted with how my alterations have created the perfect fit.